Held each year in June, the annual 2014 North American Beer Awards took place last weekend in conjunction with the Mountain Brewers Beer Fest in Idaho Falls, ID. 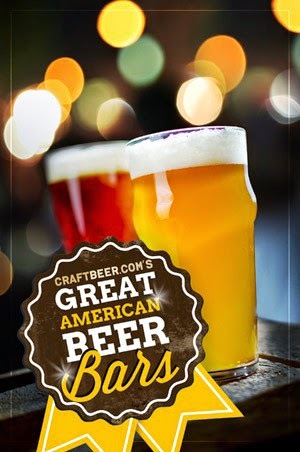 The competition organized by the North American Brewers Association is conducted as a single blind sampling followed by rank ordering of the entries within a category. The full list of winners by brewery is available here. Arranged by beer style is available here.